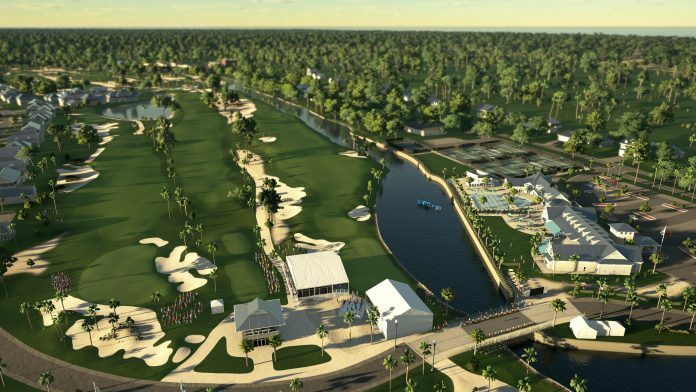 The Golf Club 2019 Getting New Licensed Course and More! 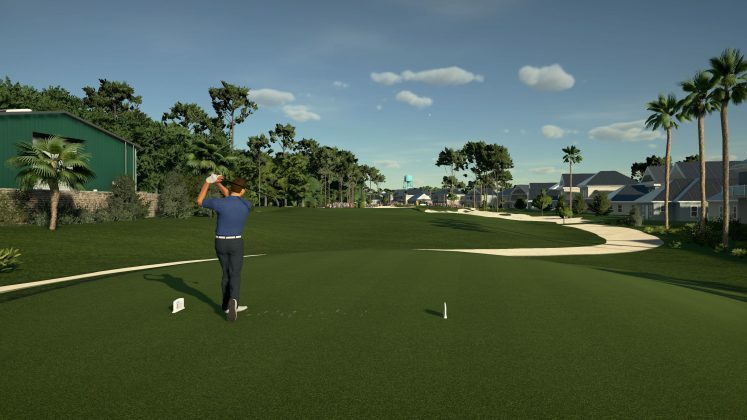 It’s only been out for a little over a month, but The Golf Club 2019 featuring the PGA Tour is getting some brand new content. 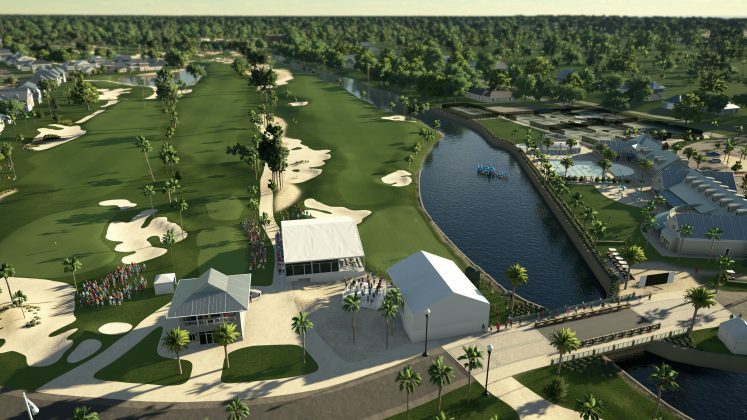 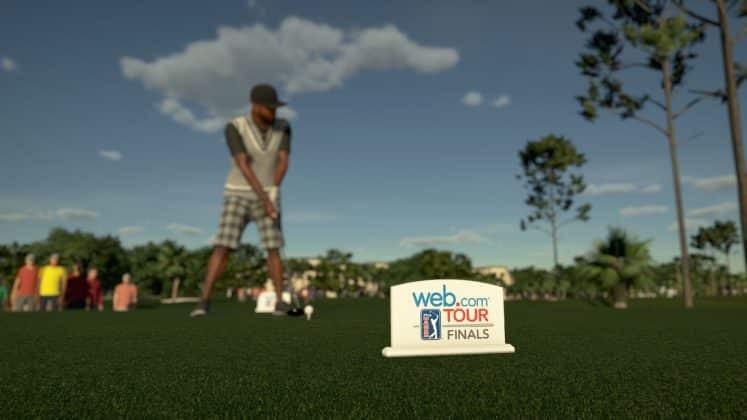 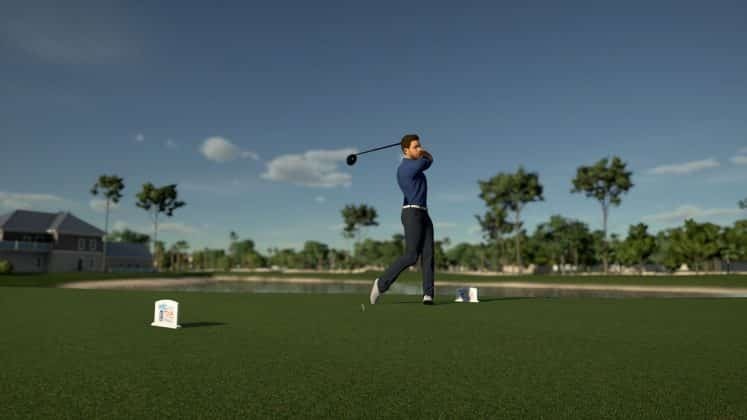 The first DLC for the game includes a new licensed PGA course for all players as the home of the Web.com Championship, The Atlantic Beach Country Club, will be available starting October 4. 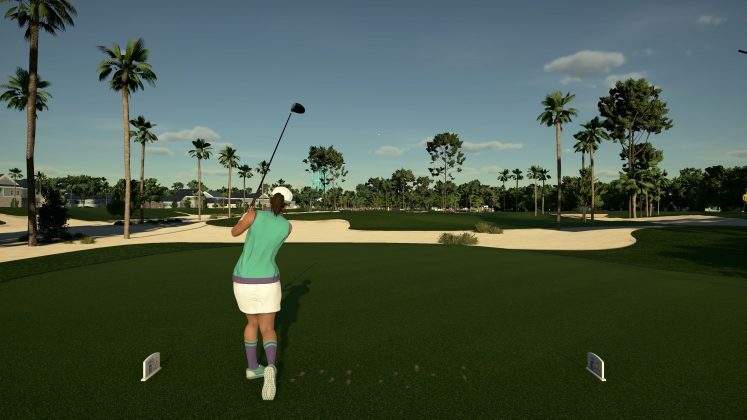 On top of the new course, the latest update also adds free and paid character customization options including 20 new Perry Ellis licensed hats. 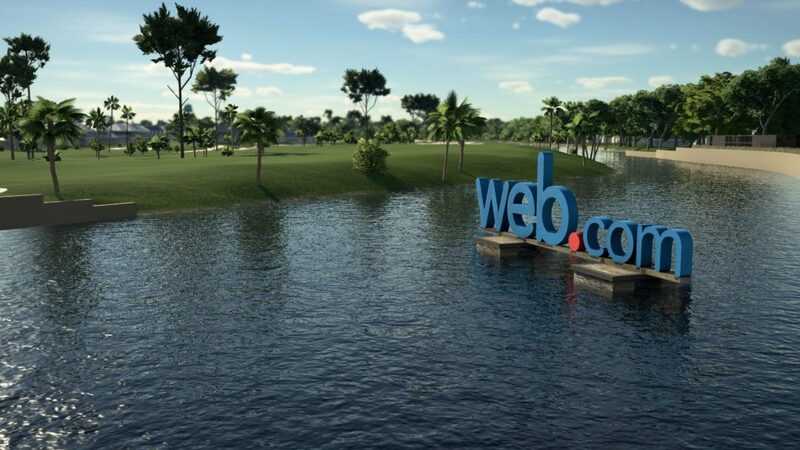 Finally, the update brings a number of additional bug fixes, optimizations, and quality of life improvements. 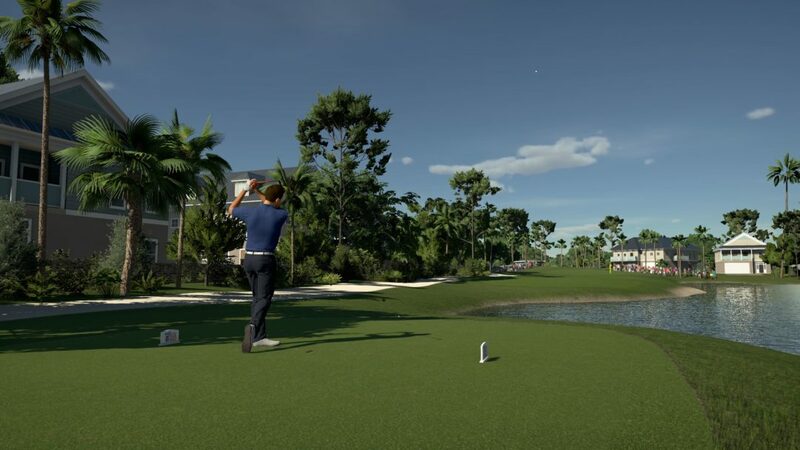 New PGA TOUR Course: The first update will include an all-new licensed PGA TOUR course for free, Atlantic Beach Country Club, which is home to the web.com TOUR Championship where some of the world’s best golfers compete for their PGA TOUR card and a shot at becoming professionals. The new course will be integrated into the PGA TOUR Career Mode schedule, as well as all other modes and matchmaking options. 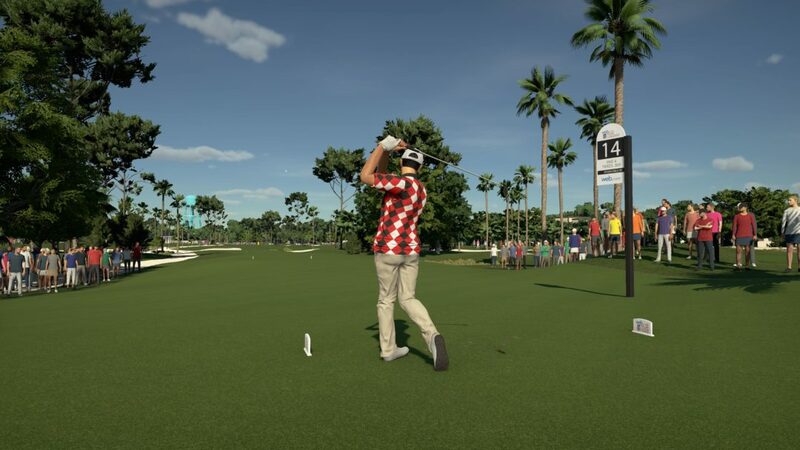 New Character Customization Options: The first update also introduces new character customization options, including new PGA TOUR branded hats. Game Improvements: In addition to the new content, the October 4 update also brings a myriad of additional bug fixes, optimizations, and quality of life improvements, which can be found in the full patch notes. 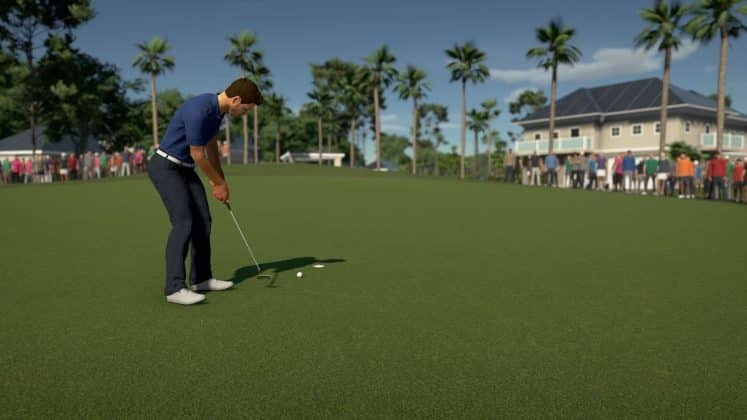 Additional Character Customization Options: The second update will introduce more character customization options, including licensed Under Armour shirts, shoes, and glasses, additional PGA TOUR branded hats, and more color and pattern options for existing clothing. Game Improvements: Additional bug fixes, optimizations, and quality of life improvements are planned as the team continues to support the game’s player community. 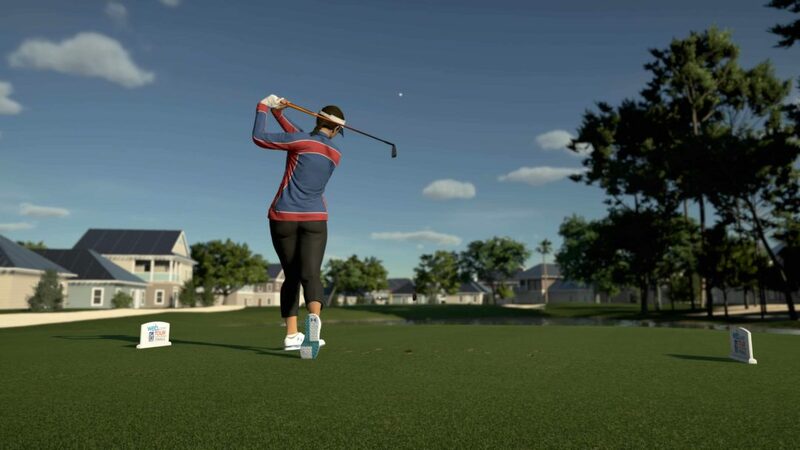 The Golf Club 2019 is available now for Xbox One, PlayStation 4 and Steam. To learn more about the game, check out Sports Gamers Online’s official review. Previous articleMadden NFL 19 October Title Update Brings New Routes and Celebrations to the Game!